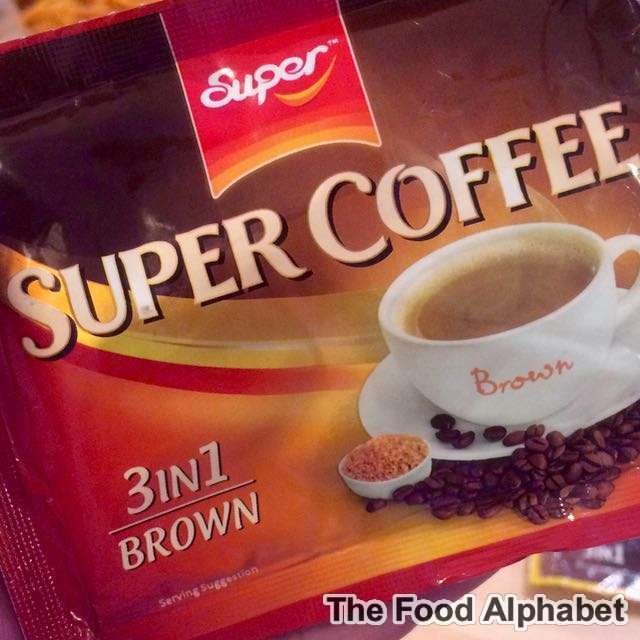 The Food Alphabet and More: A Super Coffee Experience + A Super Giveaway!!! A cup of Super Coffee to start the day right! + A Super Giveaway! Breakfast starts with a hot cup of coffee... agree? While not all would agree on that, most Filipinos consider a hot cup of coffee as their breakfast meal, while it does not give you all the nutritional needs that you may need to start your day, it does a great job in giving you that good morning feel, the energy boost to wake you up. But have you noticed lately how even a good cup of coffee just isn't enough to start your day... I have even known of some of my friends who drinks 2 cups to start their day, another after lunch and guess what they need another cup to sleep haha.. yup to sleep! While others drink it to keep awake, others need it to sleep. While there's so much coffee brands out in the market, have you felt that none of them has given you that coffee rush you needed... well the sad reality is that most of these coffee brands have little than less 5% coffee arabica in them and just purely coffee flavor, yup that's the truth. Wouldn't you wish that somehow that coffee rush would come back once more to your cup of coffee? Presenting Super Coffee! The only coffee you will ever need and fall in love with. Super Coffee is here to complete your day. Available in delicious flavors such as their best selling 3in1 Brown coffee, enjoy other blends such as their 3in1 Salted Caramel, as well as White Coffee 3in1 in Toffee Caramel, Roasted Hazelnut. After you enjoy a cup of Super Coffee, I am positive you'll be satisfied with one hot cup, that will keep you going the whole day. 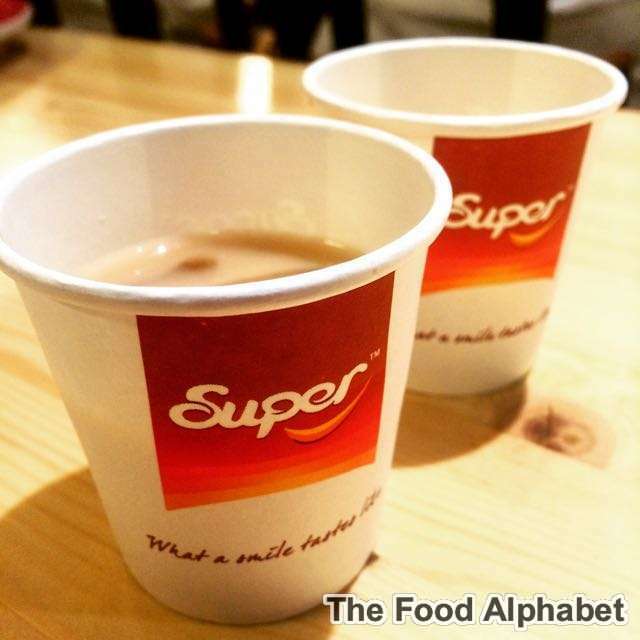 Super Coffee is available in leading supermarkets and groceries as well as your suking sari-sari stores nationwide. Go get your Super Coffee today! But wait! 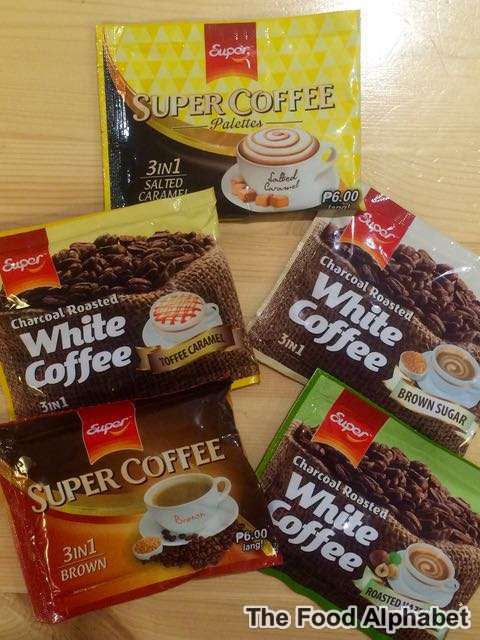 Here is our Super Coffee Giveaway! Get to win a year's worth of Super Coffee sachets! 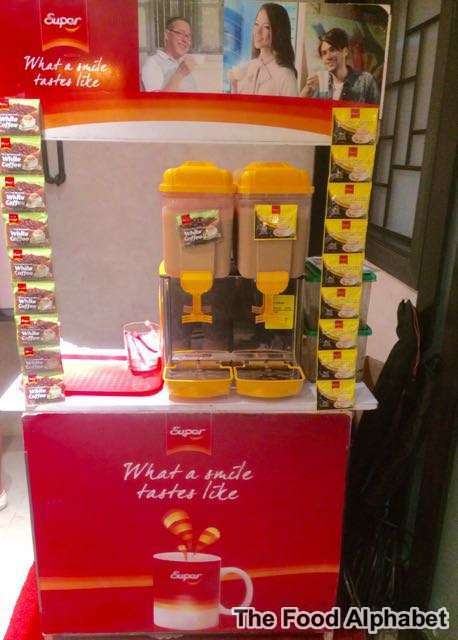 That's 720 pcs of Super Coffee sachets for your taking, how? Join up with our Rafflecopter below and win! One winner will be announced and your prize will be delivered to your doorstep! Thank you very much for this generous giveaway! :) More power to your blog. I always brew my coffee in the morning and evening before I go to work. If they are claiming more arabica content, then I must have it. It will save me a lot of brewing time!